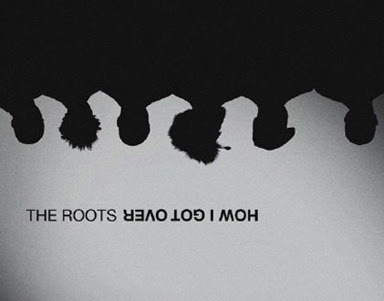 The Roots are back with another track off their must listen LP, "How I Got Over", which is now readily available at all obvious places, I'm not going to list them I am pretty confident everyone reading knows. "The Fire" features a Mr John Legend on the hook, originally I was a fan of John Legend but in recent years not so much, "sell out" comes to mind. Anyway lets talk The Roots, this new video is about a caniballistic group who go about killing men, (based around the World War II era) while they chase a white box......Different, I can't really think of anything else to say about that. All that's left is to watch.